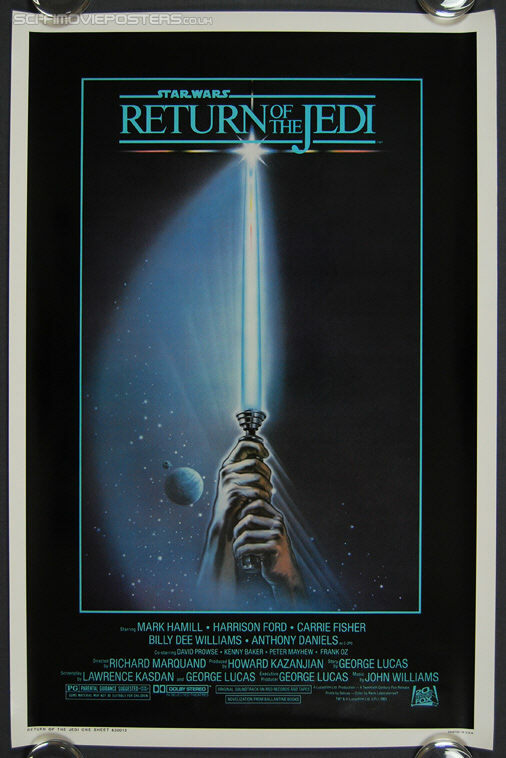 Star Wars: Return of the Jedi (1983) Style 'A'. Original US One Sheet Movie Poster. 27" x 41" Single sided. 1983.